Today we are releasing a special post for all those girls who have followed us and are aspiring to be future Miss Universe, Miss World etc. We invited a Pageant Expert to help the girls by giving them important tips for Beauty Pageant. She is none other than Shinata Shangha. Shinata Sangha is a former Beauty Queen, Showgirl and Model from England. This is what Shinata said when we asked to be one of Special Authors for the article. Shinata is having the expertise and experience in make-up artistry from working as a make-up artist for M.A.C Cosmetics (2007=2008). Being a Make-up and Beauty Editor for Transliving Lifestyle International Magazine since 2012, as well as previously having her own Q and A Beauty column in Brit Asian Magazine, Shinata wanted to share her tips and advice with others. This is what Shinata has to say when it comes to make-up during pageant (Or even when you are not into pageant). “I have seen so many new products, charging bomb, over the years but there are some definitely worth investing in to get the best results. I am always asked what make-up brand, cosmetic shades and colours I recommend for Beauty Queens. 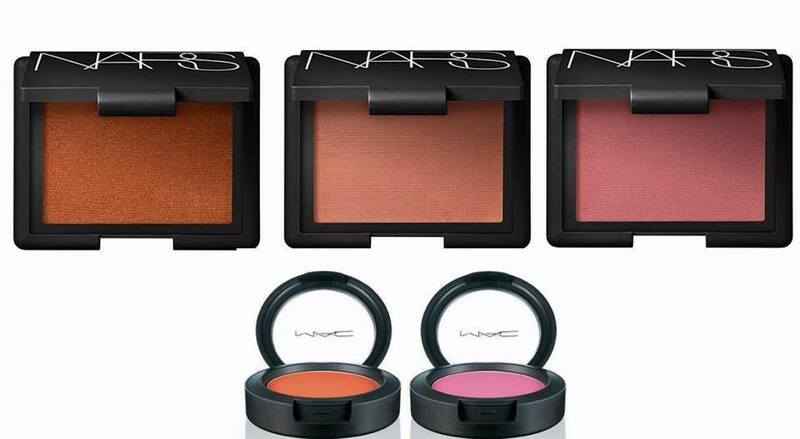 Though I can go on and on about this because I simply love make-up, I will start off with my top 2 favourite blush colours. I am posting the picture of the products to so you can see the shade! I know you will love them as much as I do.